Modern homes tend to be somewhat futuristic as well as high-tech in some cases. However, this doesn’t mean that they shouldn’t be equally comfortable. There are numerous ways to ensure that a modern home can provide the comfort that every house should have. Any professional interior designer trained in modern design, will tell you that you should focus on striking a balance with both the design element and convenience when designing and decorating your home. This should be considered when designing every space in your house whether it be the bedrooms, living room, or bathroom. On these premises, you’re going to find a few tips regarding how to make a modern home comfortable in the below article. 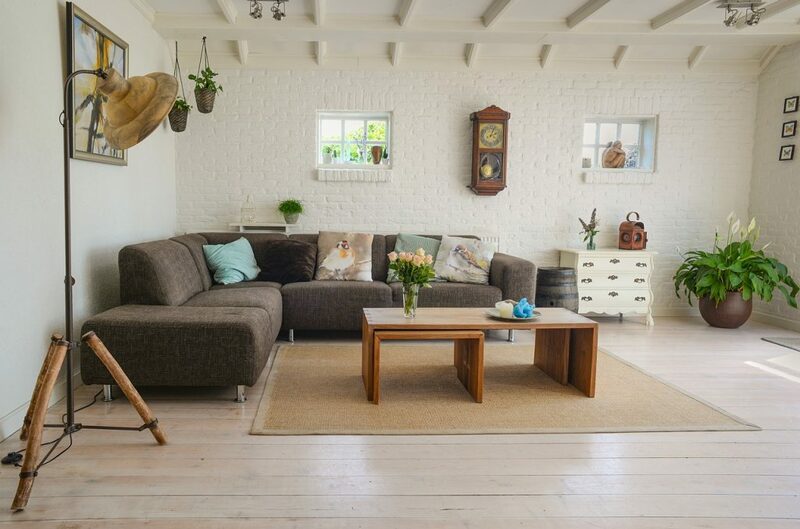 One of the first tips on making a modern home more comfortable is using functional furniture. 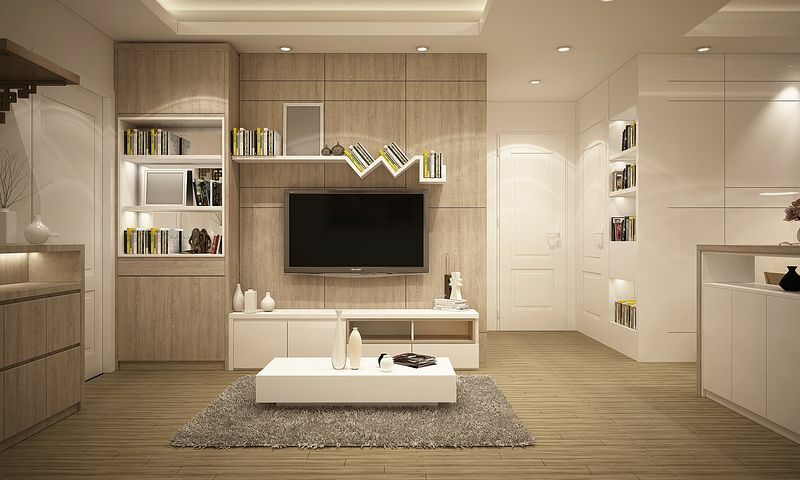 Modern designs are typically about creating a clean and sometimes minimalistic decor in your home. This often means making the most of your space while keeping convenience in mind. One of the ways that you can do this is by choosing functional furniture which has multiple purposes. Some ideas for multi-purpose furniture include a mirror and ironing board, bike shelf, fashionable table, kitchen chair/ladder, side chair, as well as reading corner. There are many more that can add style to your home as well as create convenience for you. Another way to ensure your modern home is comfortable is by using quality items in your bedroom. You should think about items such as your mattress and bedding. This could mean selecting bedding that is made from quality linens, cotton, wool, or silk. This will ensure that you get a better night’s rest. Also, you should use quality pillows such as feather down pillows as pillows made from feather are said to be far more durable and also provide a greater level of comfort. This is highly important as your bedroom represents a place of rest and relaxation, so the things you have in there should emulate that. If you take a look at the many modern designs, you will notice a common theme in terms of their use of space. Clutter not only doesn’t fit into modern designs. It can also cause a significant amount of discomfort for some. You should, therefore work on getting rid of any clutter that you have and instead, use your space in a better way. Some ways that you can do this include thinking vertically, choosing the right products for your spaces, and creating extra shelving where possible. Comfort has a lot to do with your ability to relax and feel free in your own space. It is something that can easily be achieved. If you take the time to think about your core needs and then plan your décor and designing around such needs. By doing so, you may find that your home easily becomes one of the most comfortable and attractive spaces that you have.